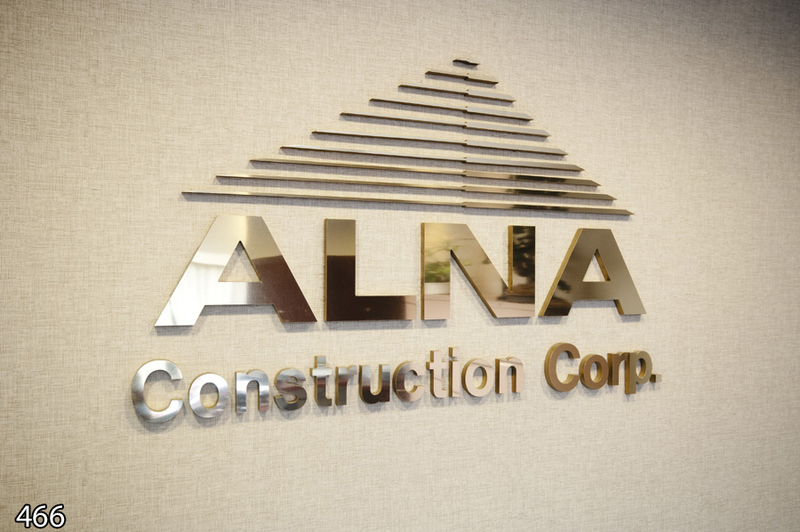 Since 1976, ALNA Construction Corp. has built a reputation of client satisfaction. 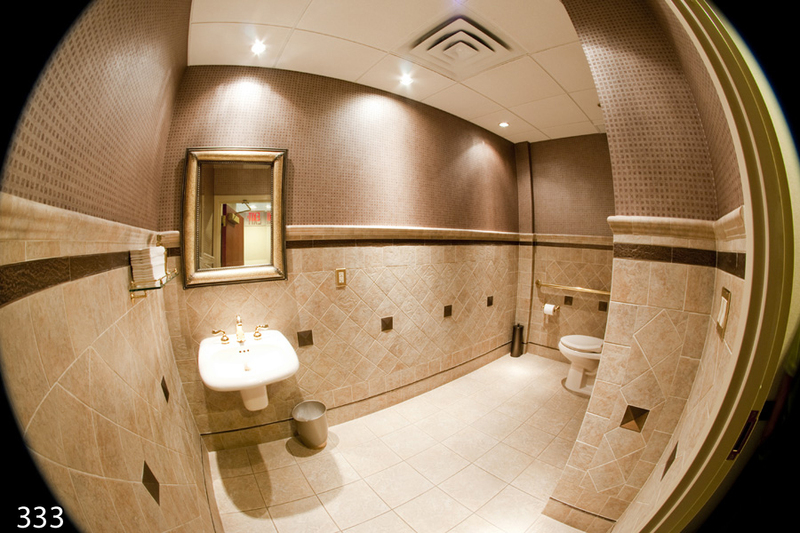 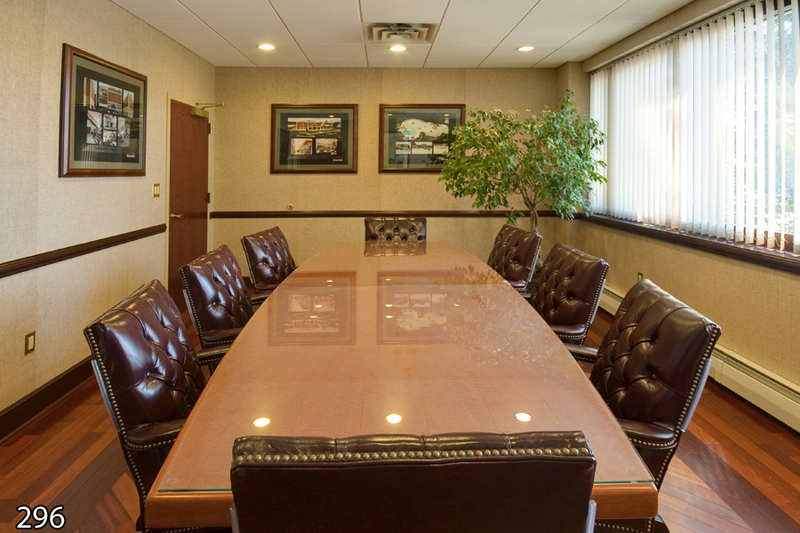 We pride ourselves on cost control, on-time work completion, and professional project management from beginning to end. 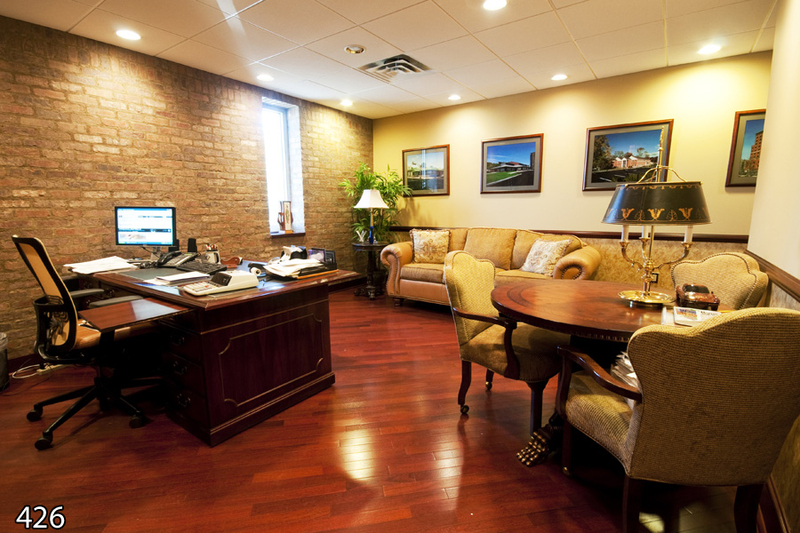 The specific needs and best interests of each client always comes first. 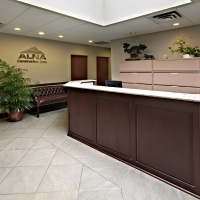 For commercial construction of the highest standards, choose an industry leader at ALNA Construction Corp.
Our long seated history in commercial general construction runs deep across Northern New Jersey in all Types and Phases of Construction for example, Retail Stores, Educational Facilities, Malls, Municipal Buildings, Multi-Family Housing, Command and Control Facilities, Office Buildings and Emergency Management Facilities. 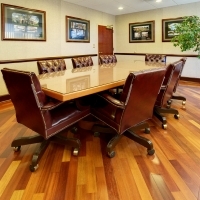 We’ve established highly skilled, yet diverse expertise, reliable partnerships, and a labeled status of proven superiority over our competition. 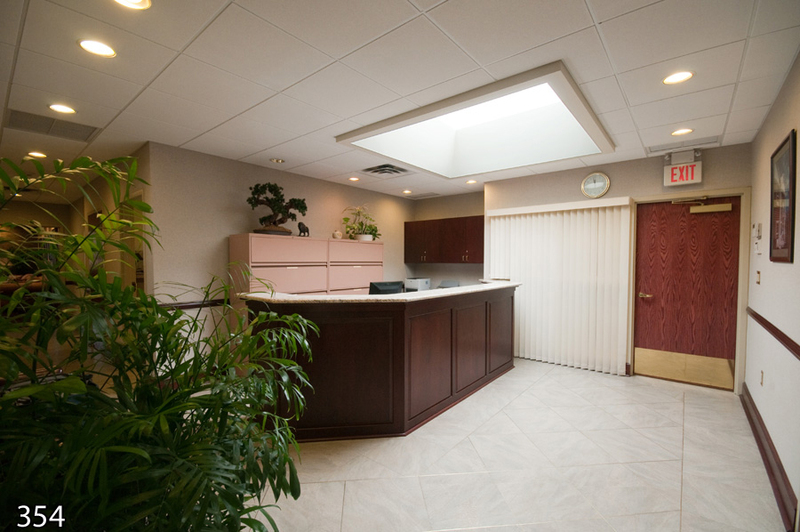 With expert understanding in commercial general construction, you can expect nothing less than proper planning, budget control, innovative methodology, and precise end results. 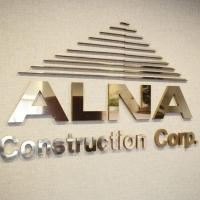 With a highly passionate and dedicated team, ALNA Construction Corp. stands by our workmanship. 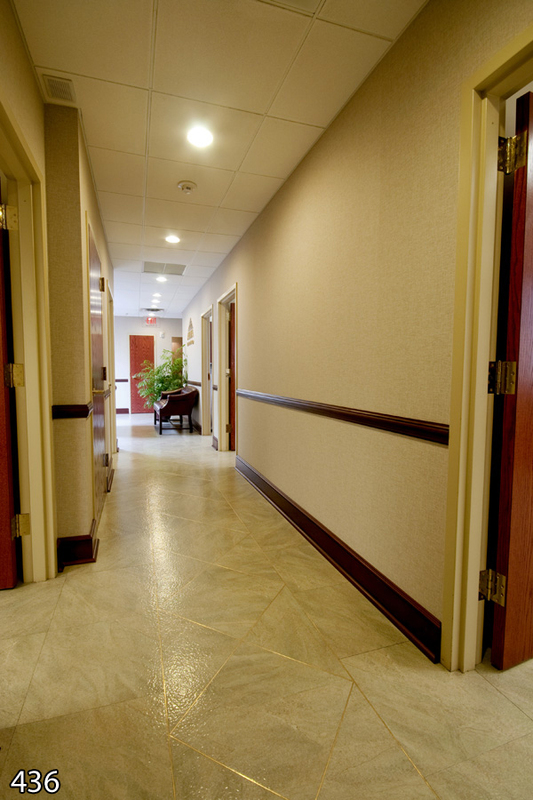 We encourage you to visit our projects page to learn more on what we’ve accomplished! 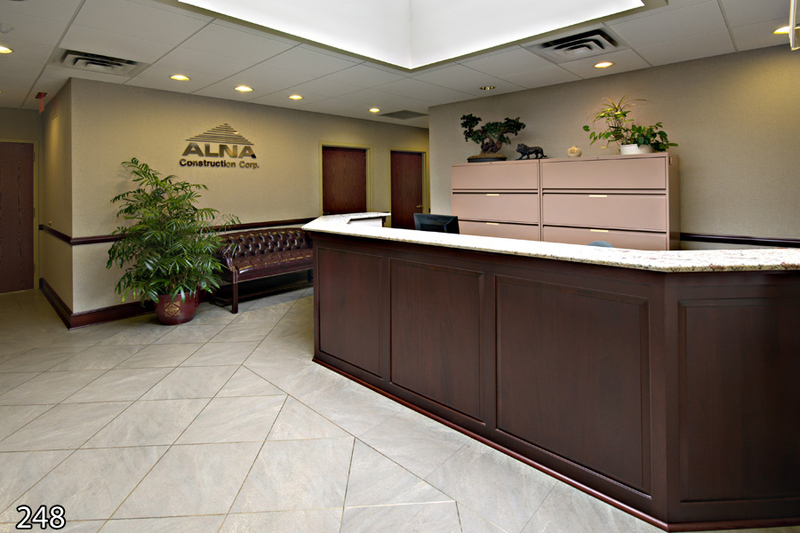 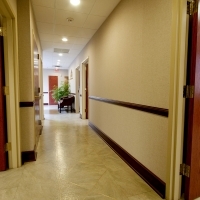 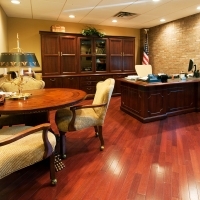 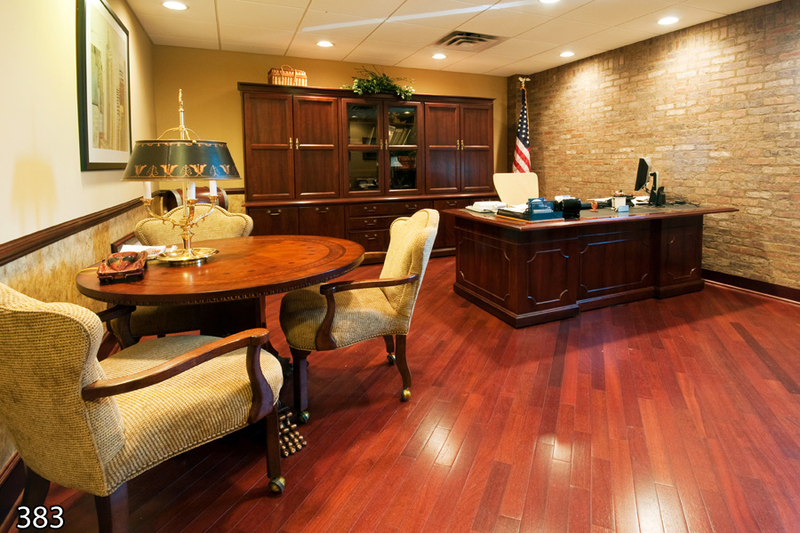 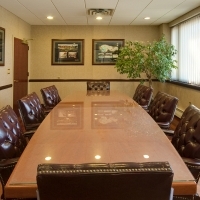 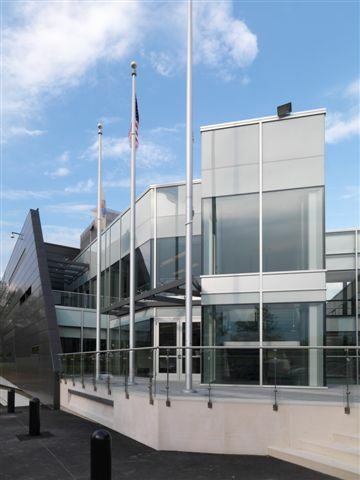 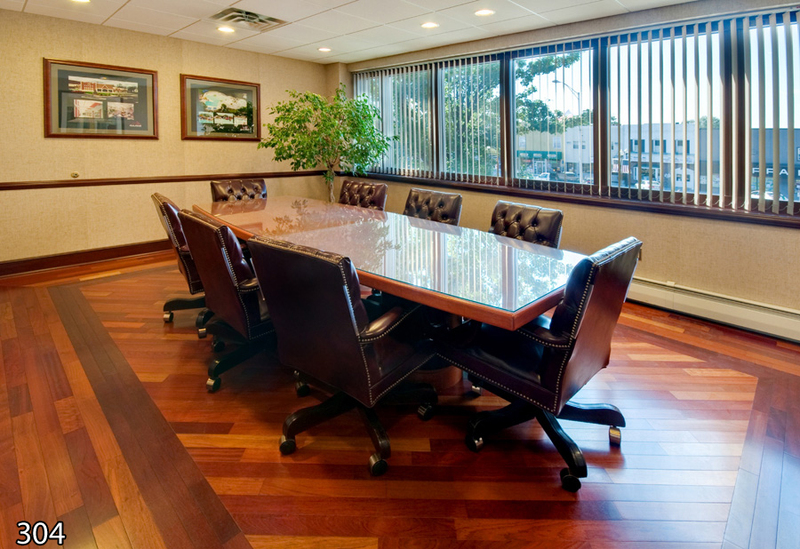 ALNA Construction Corp. offers experienced commercial building construction services across the State of NJ. 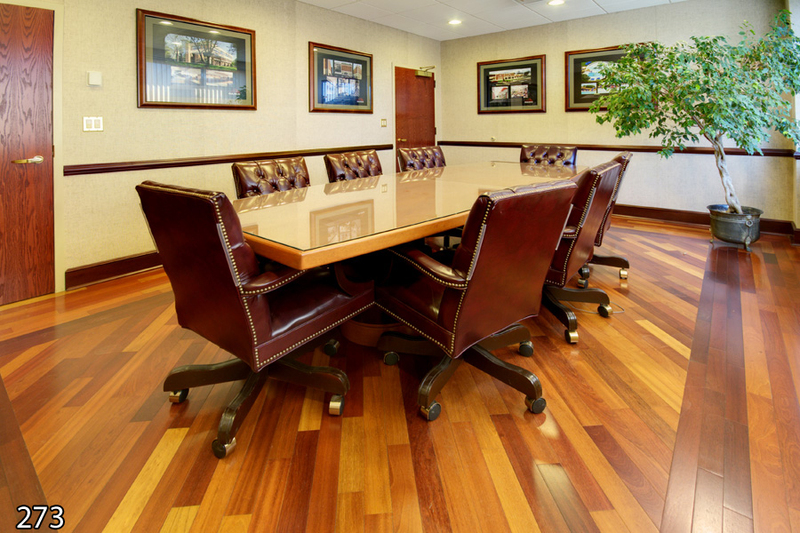 To learn more about our commercial construction competencies, we encourage you to contact us today!